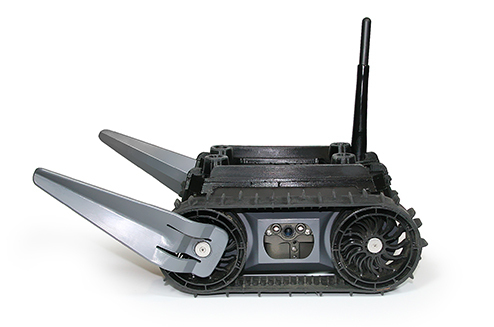 come in a variety of form factors – all MANET-ready, giving any warfighter the ability to see what the UGV sees. 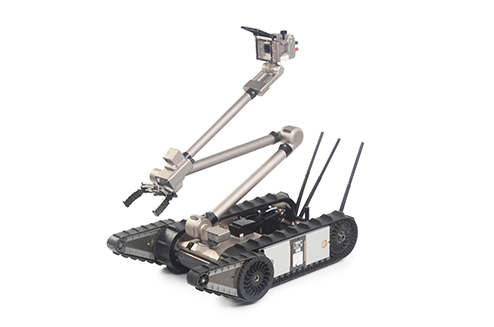 Whether you’re exploring an underground tunnel or defusing an IED, Unmanned Ground Vehicles are an important part of your team’s toolbox. 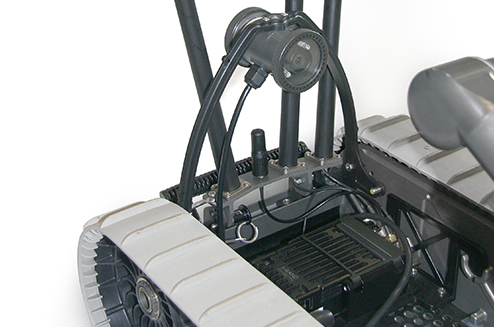 UGVs in the Wave Relay® Ecosystem come in a variety of form factors – all MANET-ready, giving any warfighter the ability to see what the UGV sees. 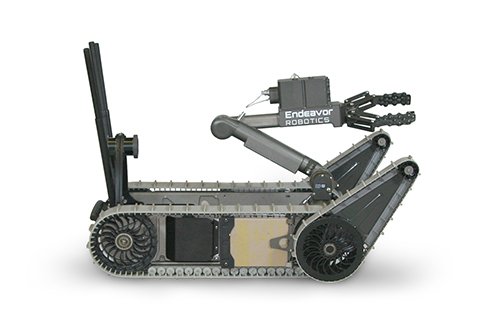 The Endeavor Robotics FirstLook is a throwable, rugged, and expandable robot that provides immediate situational awareness, performs persistent observation, and investigates dangerous and hazardous material while keeping its operator out of harm’s way. 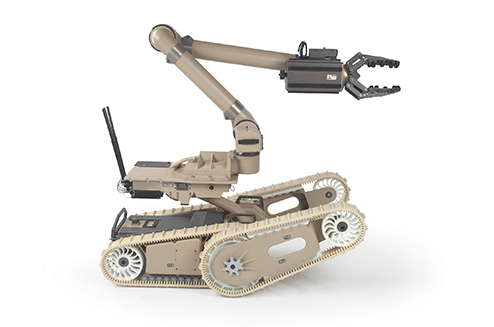 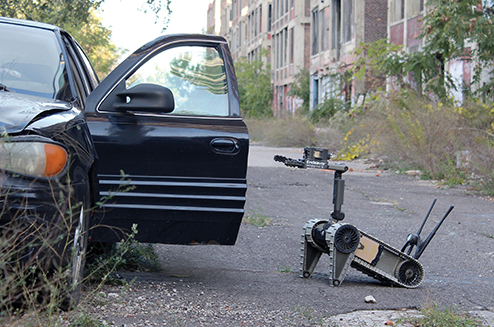 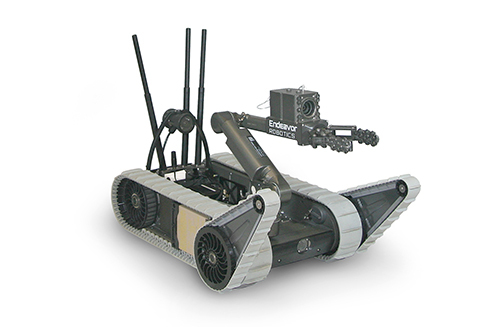 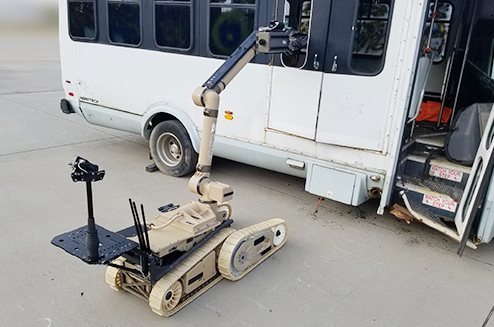 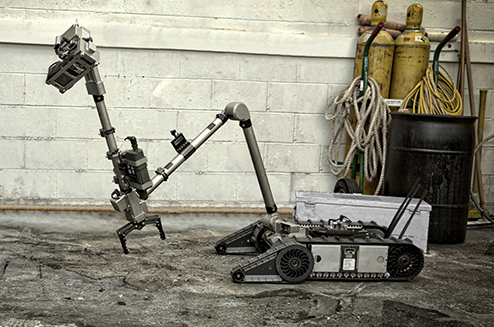 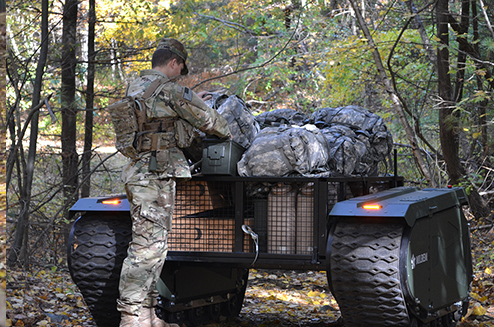 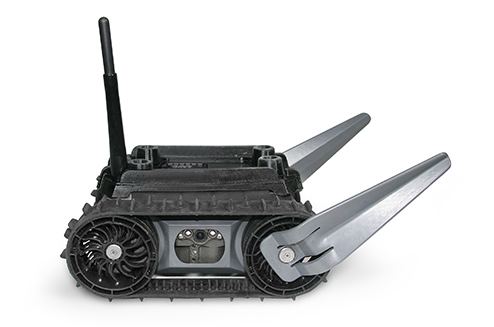 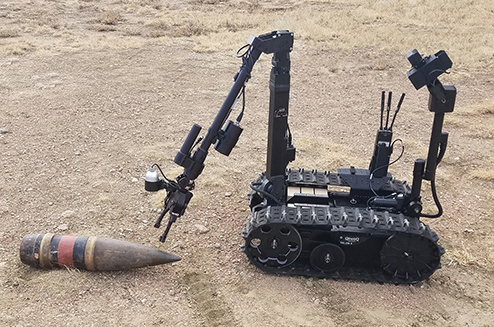 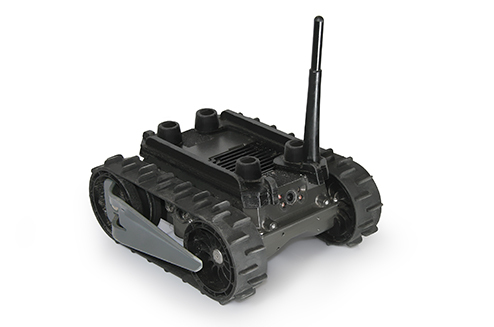 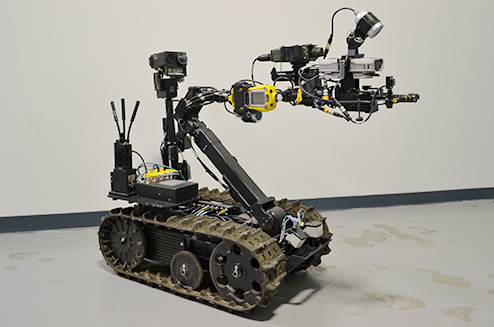 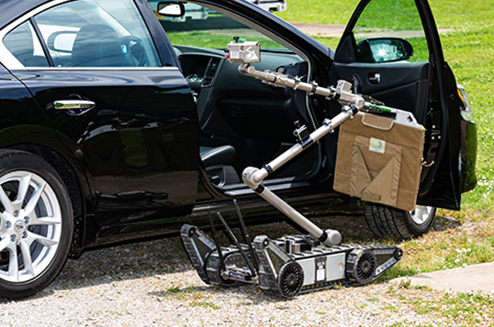 Modular, adaptable, and expandable, the Endeavor Robotics PackBot can perform bomb disposal, surveillance and reconnaissance, CBRNE detection and HazMat handling operations. 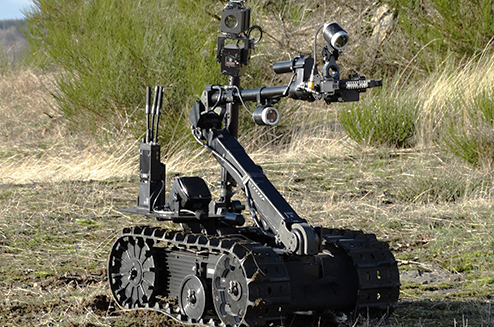 In military, law enforcement, and first responder applications, TALONs are widely deployed for improvised explosive device (IED) and explosive ordnance disposal (EOD), reconnaissance, communications, CBRN (Chemical, Biological, Radiological, Nuclear, Explosive), HAZMAT, security, heavy lift, defense and rescue missions. 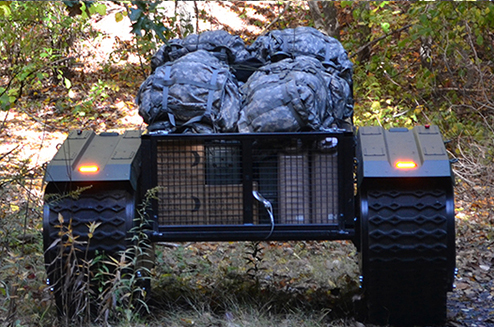 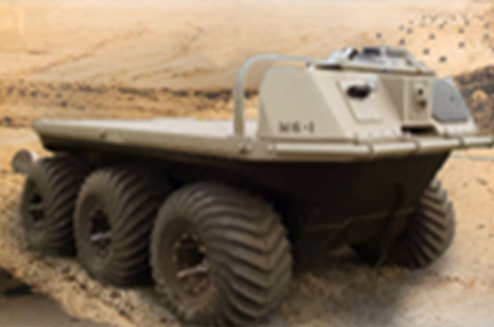 Titan is a first-of-its-kind modular, hybrid, large, unmanned ground vehicle that provides support for small military dismounted operations. 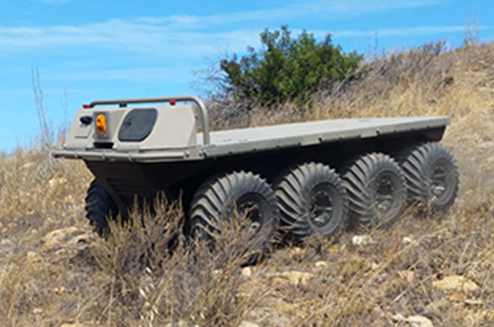 Titan offers a highly modular platform that allows for a variety of structures to be mounted and integrated to support complex missions such as rescue, transport, and reconnaissance. 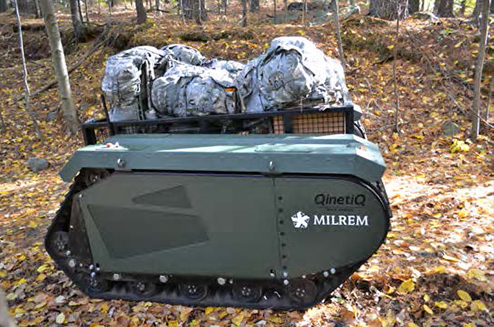 The MUTT is a rugged, reliable, small-unit force multiplier that provides increased persistence, protection, and projection. 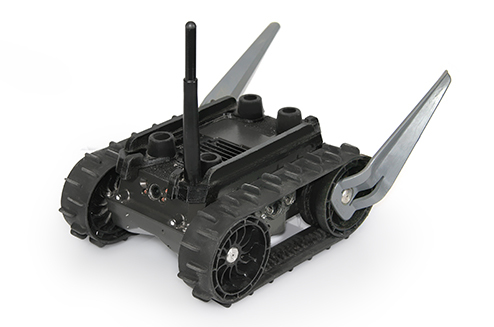 It is a controllerless small-unit robotic follower that lights the load through the full gamut of combat operations. 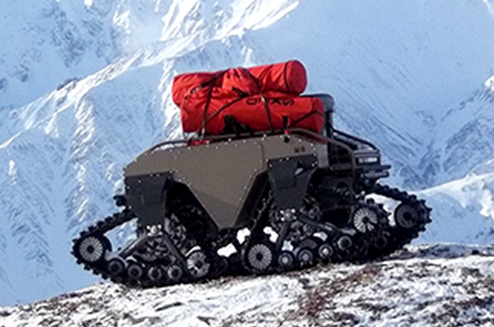 The MUTT is engineered to easily evolve to accommodate different payloads, including 4x4, 6x6, and 8x8 tracked/wheeled options.